4. How do you ganreente your products quality9 We have a lab to do the quality test, to ganreente our quality. 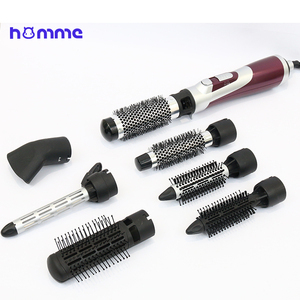 And we also do Beautiful Equipment,Hair care and skin care with good quality and excellent price. Our products are exported to Europe and South America,Middle East and other countries. 6 YRS Shenzhen Haire Appliance Co., Ltd.
5 YRS Shenzhen Fulway Electronic Co., Ltd. 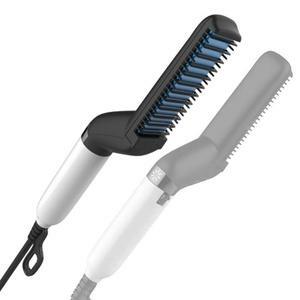 Hot iron professional ceramic think hair curling tools curling rods for long hair EPS001B Features Including: 1.Easy operation 2.LED temperature display. 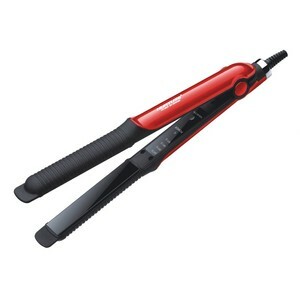 3.Using the most advanced ceramic,flash quick heat up 4.Using the lastest in Soft touch button technology. 5. 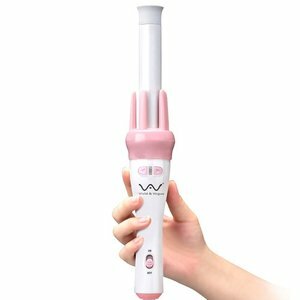 2.5 meters, 360 degree swivel cord never tangles Product Name New product hair curling iron hair curler wholesale EPS001B Product NO. 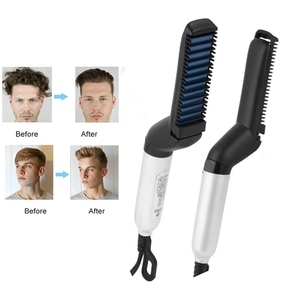 Alibaba.com offers 7,194 styler hair products. About 27% of these are hair straightener, 4% are hair styling products, and 1% are other hair salon equipment. 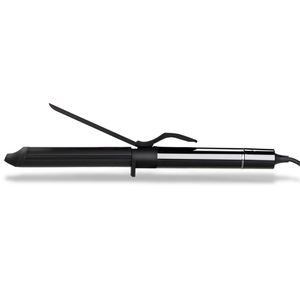 A wide variety of styler hair options are available to you, such as ceramic coating, tourmaline coating, and titanium. You can also choose from free samples, paid samples. 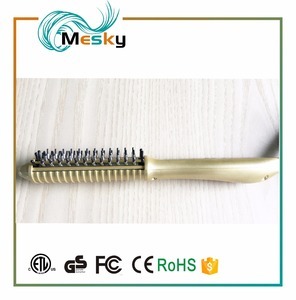 There are 7,194 styler hair suppliers, mainly located in Asia. 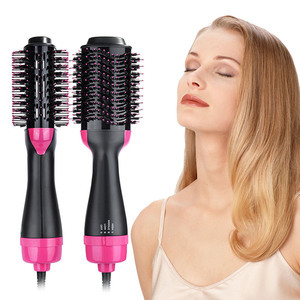 The top supplying country is China (Mainland), which supply 100% of styler hair respectively. 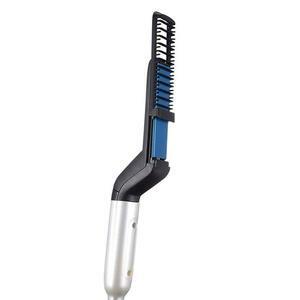 Styler hair products are most popular in North America, Western Europe, and Northern Europe. You can ensure product safety by selecting from certified suppliers, including 3,264 with ISO9001, 1,229 with ISO14001, and 1,133 with OHSAS18001 certification.